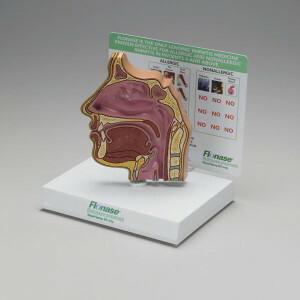 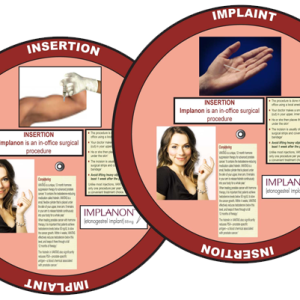 Custom acrylic pieces are developed to illustrate multiple dosing options, titration, anatomical cross sections, etc., all of which aid in patient education and correct dosing compliance, resulting in the most effective treatment. 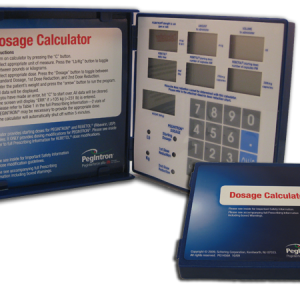 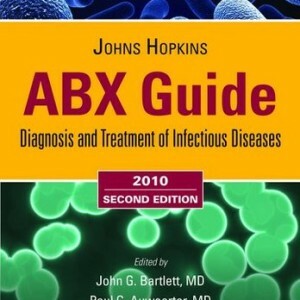 In addition to the impressive all-over 4 color process imprinting, this dosing calculator was formulated with custom Algorithms for the most accurate dosing in combination therapy. 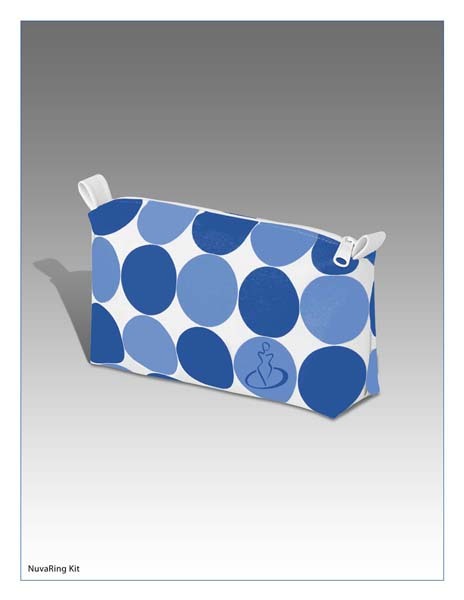 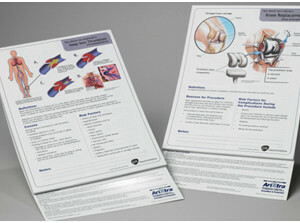 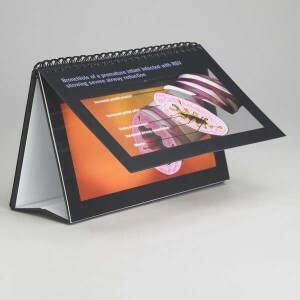 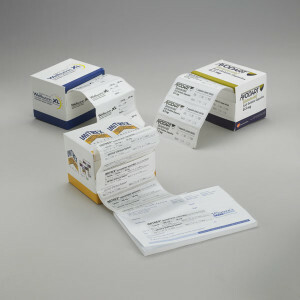 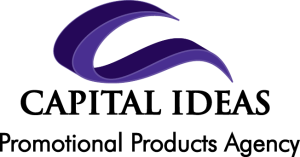 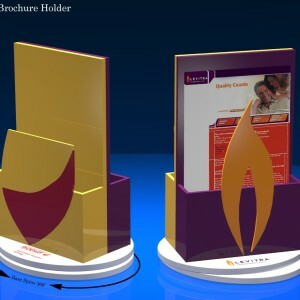 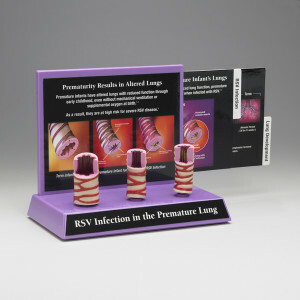 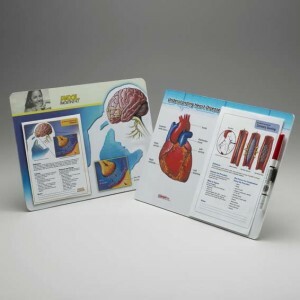 We can design a custom shaped brochure holder to perfectly complement your brand’s literature. 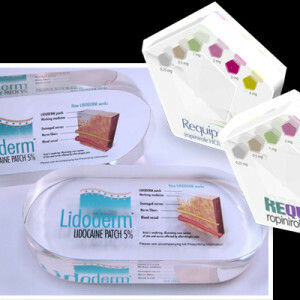 Team up with another brand in the same therapeutic area for a dual holder and truly unique look.